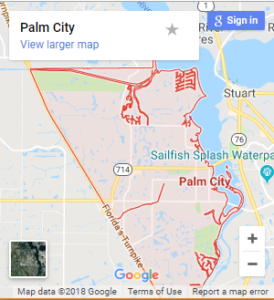 Palm City Gutters delivers high-quality workmanship to Martin County and the surrounding areas. 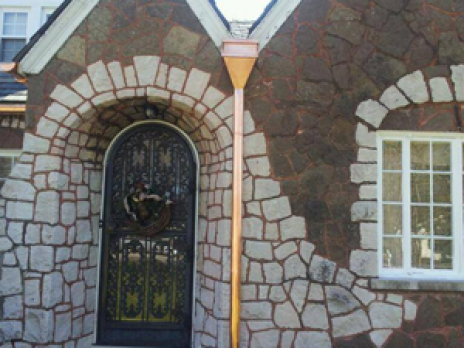 Our services include seamless gutters, gutter installations, gutter repairs, clean outs and downspout drainage. 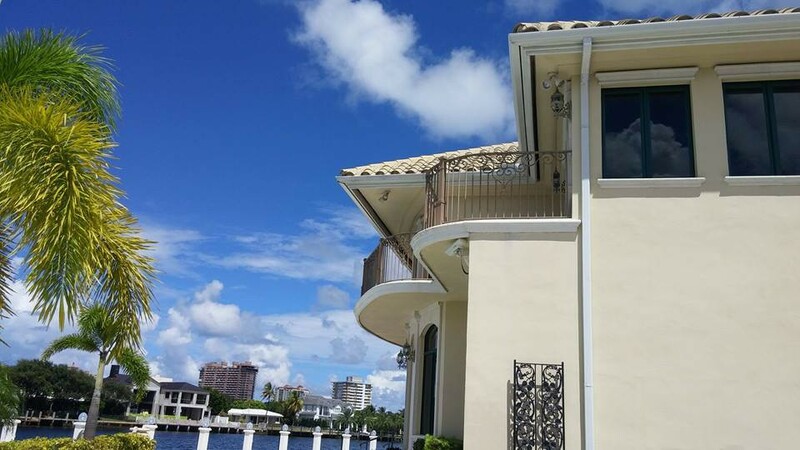 Palm City Gutters is fully committed to exceeding our customer’s expectations. Our high-quality and timely work has helped us develop the great reputation we are very proud of. We only offer top of the line gutter products and accessories to compliment the greatest investment you have in your home. 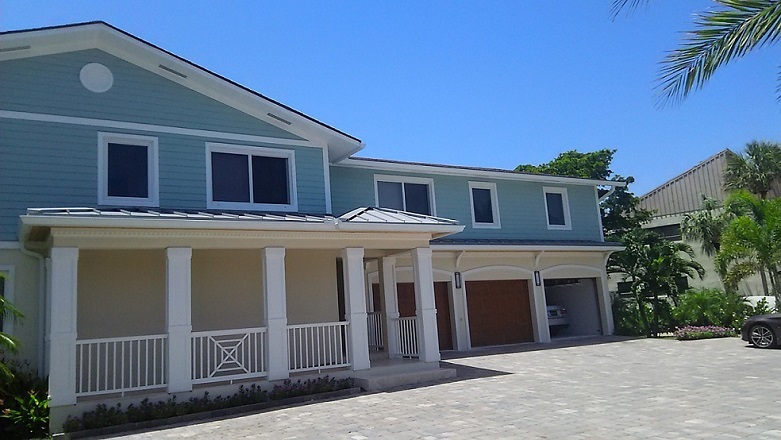 We are the premier solution to all of your gutter needs throughout Palm City and Martin County, FL. Our goal is to satisfy customers throughout Martin County and the surrounding areas. As an owner-operated business, we place a heavy focus on ensuring the delivery of the highest quality workmanship on your gutter project through the very end. With over 10 years of professional experience, the owner, Tim excels in customer service and satisfaction. 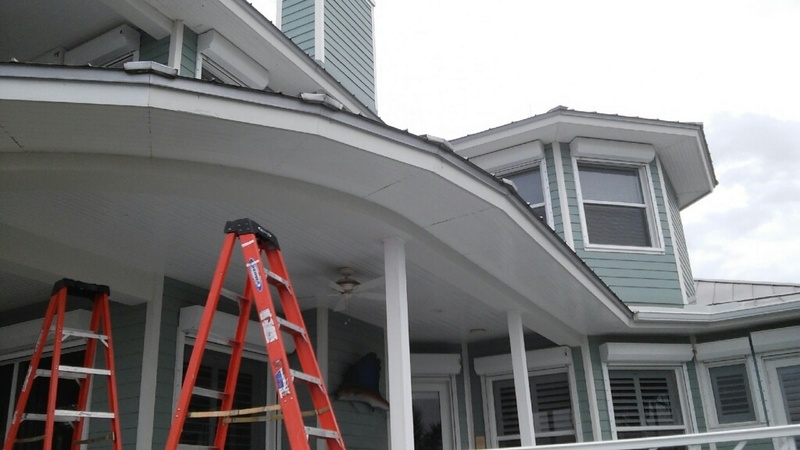 We offer superior quality in all of our gutter services! 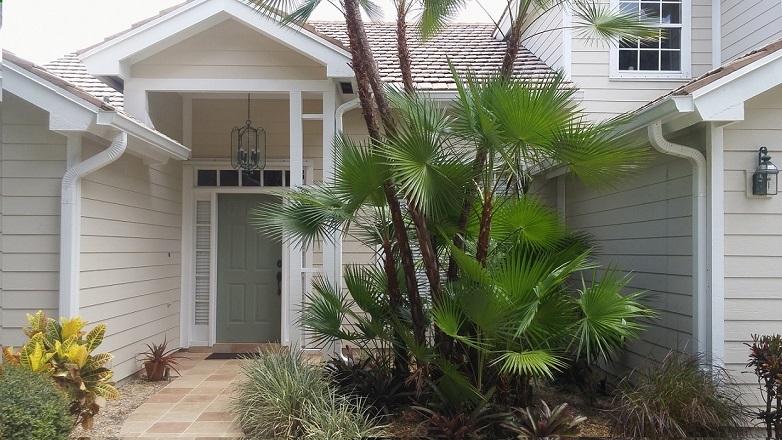 At Palm City Gutters, superior customer service and quality craftsmanship are our specialty! 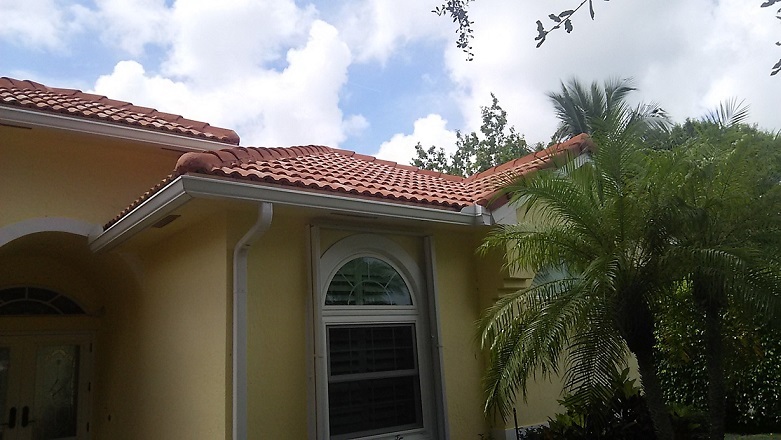 Call us today at (772) 678-3550 for a Free Estimate from our licensed gutter specialists.